Undoubtedly my favourite series on the channel, Real Life Racing has allowed me to share my passion and enjoyment of motorsport with others. Feedback is always very good with this series too, as it's always rated one of the most enjoyed across my whole channel. 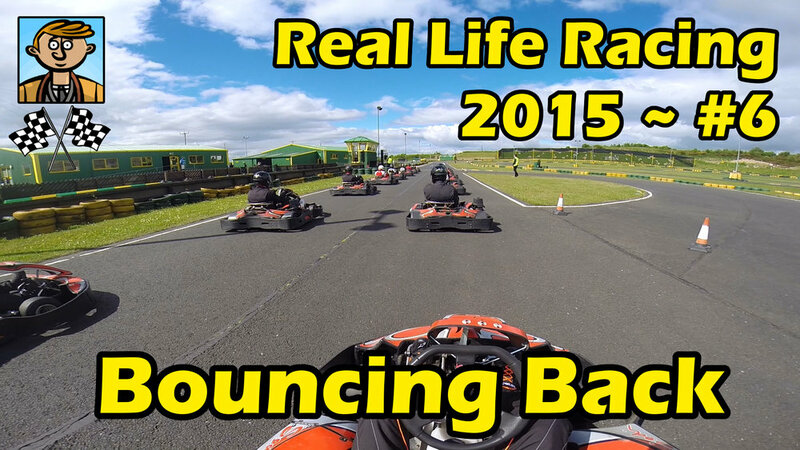 The idea was to bring together racing game commentaries and real life kart racing. It worked wonderfully. The second series showed me racing more confidently at the front after improving throughout 2014. After a long break my favourite series returned as I pursued my dream of racing in proper cars.